a capital wasteland: My favorite games are the ones I don't understand. My favorite games are the ones I don't understand. From the polarizing reviews to its quirky creator, plenty of people have written about the 2010 cult hit Deadly Premonition. Despite its incredibly dated graphics and horrendous combat mechanics, Hidetaka "Swery65" Suehiro's intricate Twin Peaks-inspired tale is full of deep character development and a realistic small-town open world that truly feels alive. What really struck me, though, is how much it reminded me of another Japanese gaming auteur with a similar nickname: Suda51. While Goichi Suda has never made an open-world crime game, the "rough around the edges but incredibly out-there and original" soul is the same. Suda's newer games have been a bit of a letdown for me, because they've forgotten what makes his work so gripping: the strange dark tone. Killer7 and even the more recent No More Heroes had a very twisted underbelly that made them compelling. It's black humor, but it's also a sort of gallows humor. Shadows of the Damned and Lollipop Chainsaw featured plenty of dark and evil, sure, but they didn't have that certain... je ne sais quoi. So what is that je ne sais quoi? The more I think about it, the more I realize that the games I think about long after I finish playing them are the ones I don't understand. 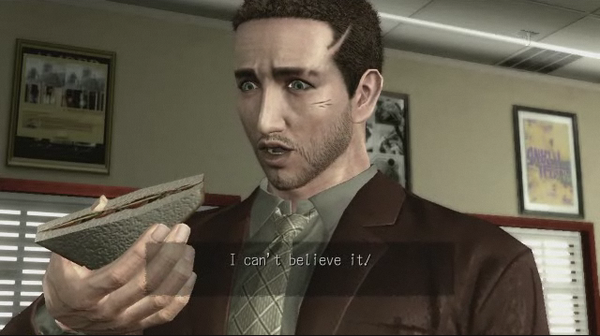 Deadly Premonition hit me the same way Killer7 did because it hinted that there's more to this game than I can fully comprehend. We all remember playing Pokémon Red and Blue back in the day, and one of the aspects of the games that kept us coming back was the aura of mystery around them. Before the age of internet FAQs, rumors about the game spread by word-of-mouth. You'd hear "if you go to this place at this certain time and do this, this happens." Because there were a few Easter eggs and glitches like the Rare Candy Trick, this led us to believe that any of the urban legends could be true. And more than anything, that's what made the first Pokémon titles so memorable. Many games from our youth are like this. Partially because we weren't old enough to fully "get" them, and partially because the internet hadn't given us all the answers to every game yet. I remember everything from Myst to seemingly-innocent games like DinoPark Tycoon feeling like they were full of dark mystery. Suda's older work captures this feeling perfectly. 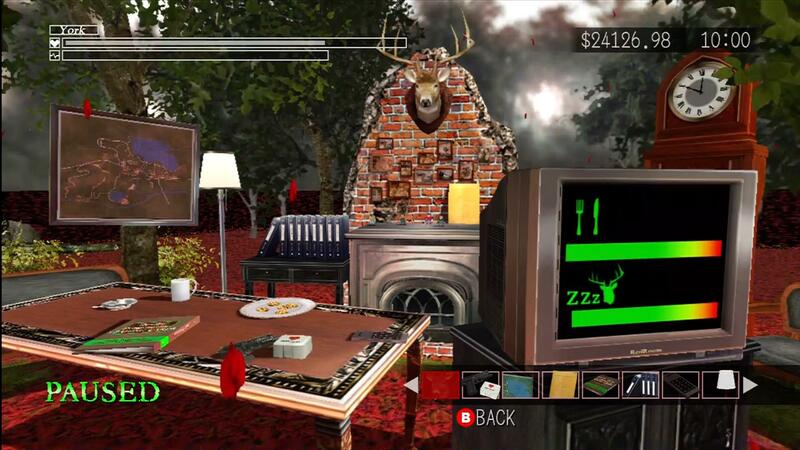 And I love Deadly Premonition because its creator Swery captures it, too.